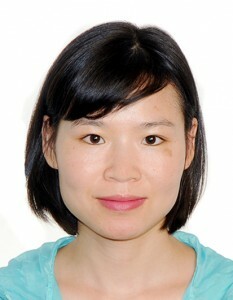 Dr. Hongyan Chen completed her PhD at the University of Berlin, Germa- ny in 2016. Her background comprises educational philosophy, curriculum and instruction, interaction study in classroom and historical cultural anthropology. 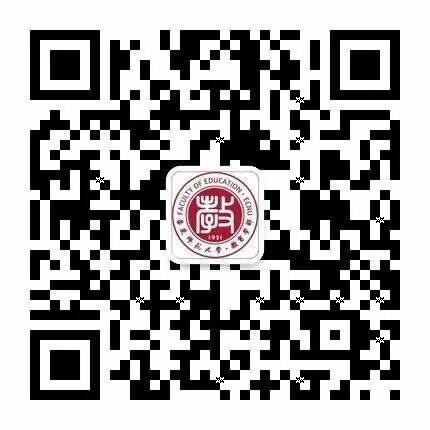 tive Education Beijing Normal University, Beijing. 2. 2016. “Documentary Video-interpretation of Classroom Interaction.” East China Normal University, Shanghai. 4. 2014.”The Metaphor of the Dragon in Chinese Culture: A Practice of Social Imagination and Its Educational Connotation.” In Annual German Educational Anthropology Association Conference University of Koblenz, Koblenz. Association Conference Minzu University in China, Beijing. Chen, Hong Yan. “Complexity in Video-Image Interpretation: Method- ological Aspects of Interpretive Visual Analysis.” Journal of East China Normal University: Educational Sciences , no. 5 (2017): 46-54, 159, 160. Chen, Hong Yan, and Yang Qiuning. “The Development of Qualitative Research Methods in German and their Application in Educational Research.” Journal of Research on Education for Ethnic Minorities 27, no. 4 (2016): 98-104. Chen, Hong Yan. “Documentary Method in Video-Interpretation and its Application in School Ritual Study: Morning Circle as an Example.” Education Research Monthly, no. 5 (2014). Chen, Hong Yan. Dynamics in Circle Rituals: Daily Life at a German Reform Pedagogic School. Münster: Waxmann, 2016. Videography: Showing, Attention, Interattention.” Journal of East China Normal University: Educational Sciences, no. 5 (2017): 30-45, 159. X. F. Hao & H. Y. Chen. ” Picture Interpretation and Documentary Method.” Peking University Education Review 13, no. 1 (2015): 56-77. “Images of the Human Being: The Visualisation of the Invisible.” Journal of Schooling Studies 14, no. 5 (2017): 5-10.